Here’s what you need to know about new pool construction. So You’re Thinking About Buying a Pool? Although there are many things to consider, the first step is deciding what you’ll use the for. Are you swimming laps? Are your children splashing around for fun? Are you teaching swimming lessons? 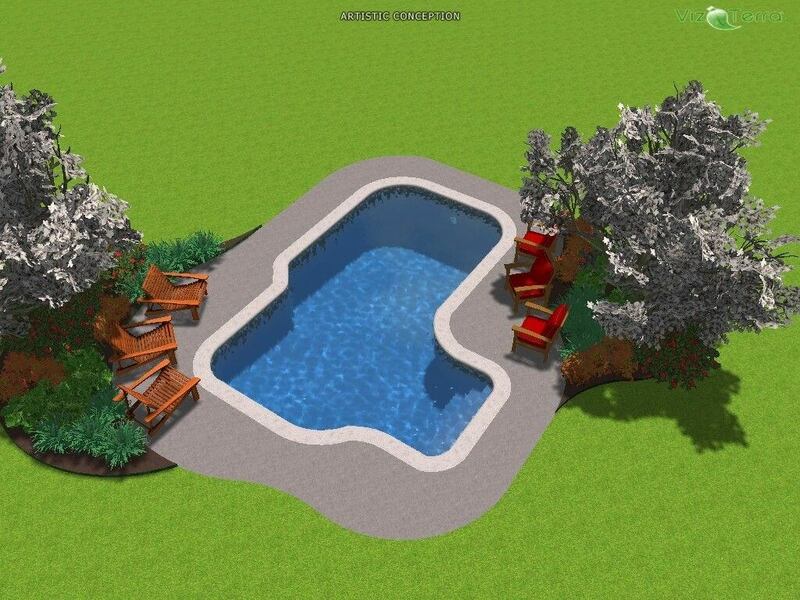 Do you have the space to have a pool and other backyard space? 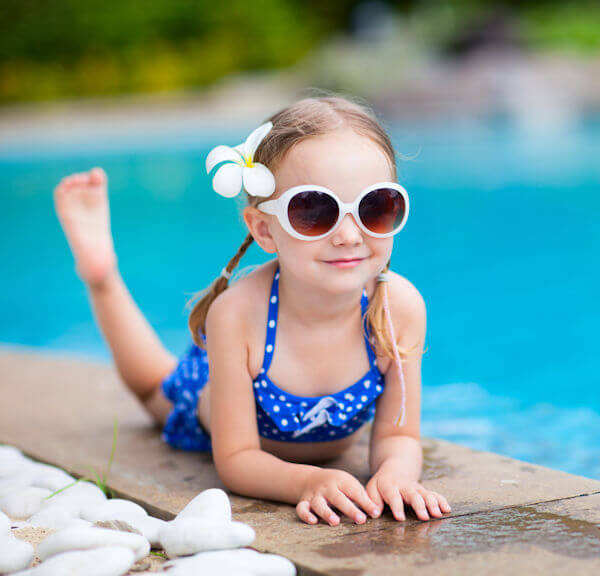 Will your children use one type of pool now and a different kind in the future? There are nearly limitless variations of size, shape, and depth, as well as build type and quality. Beginning with our talented design team through completion of construction, we’ll make your dream project a reality! 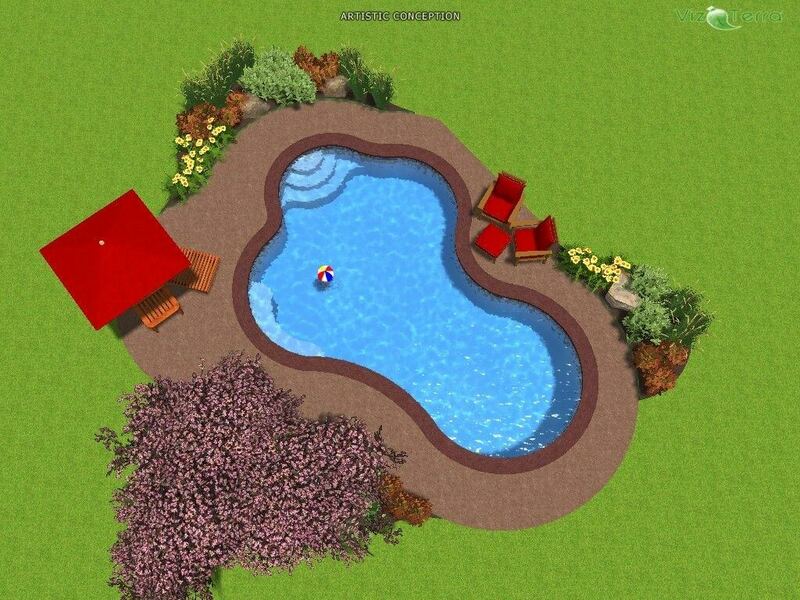 Download Guide to Choosing a Pool Builder. Download your free Design Checklist. Get your free design plan checklist. 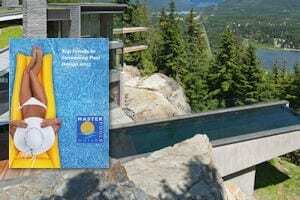 Download the latest Pool Design Trends. See some cutting-edge 2016 pool trends. Looking for inspiration? 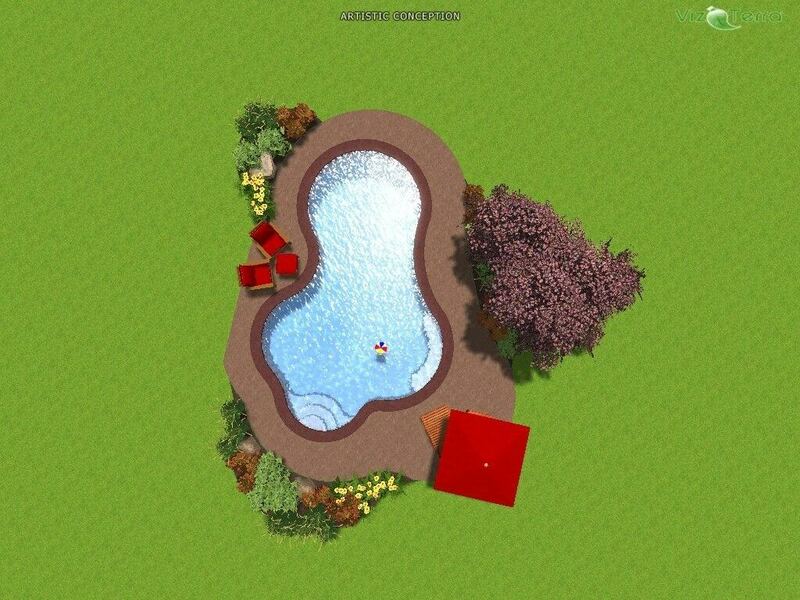 Check out our swimming pool “idea” gallery. 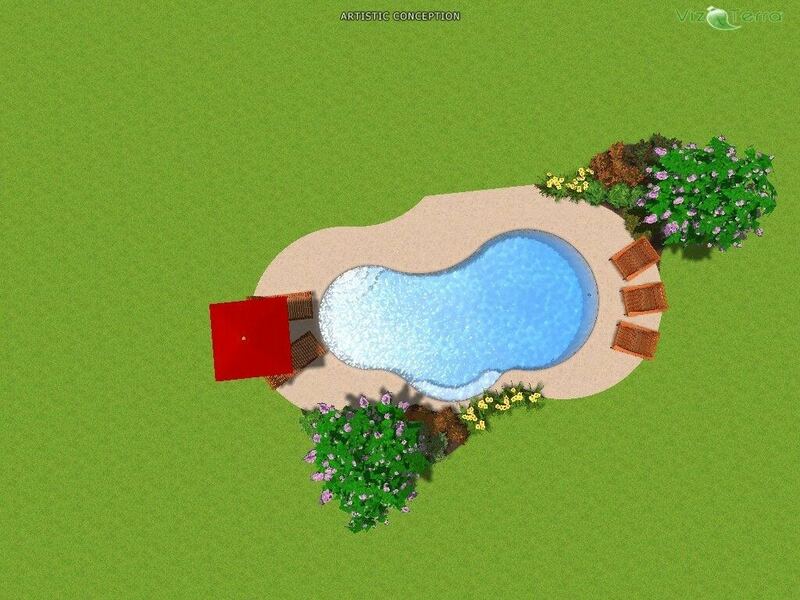 Tour a few of the pools we’ve designed and built to get some ideas! Unlike concrete and fiberglass pools, a vinyl liner pool has an easy-to-clean surface that’s soft to the touch and looks great. Complement your pool design with an attractive vinyl liner from Pacific Pools. Our vinyl liners are strong and durable, made from the finest vinyl available. All our liners are treated with a special fungicide to inhibit bacteria growth and protect your family’s health. Virtually maintenance-free, the smooth surface of a vinyl liner is far easier to clean than other pool surfaces. Vinyl liners from Pacific Pools look and feel great, too. The soft vinyl surface won’t scratch your skin or swimsuit and all liners are treated with special UV-inhibitors to keep them looking like new. 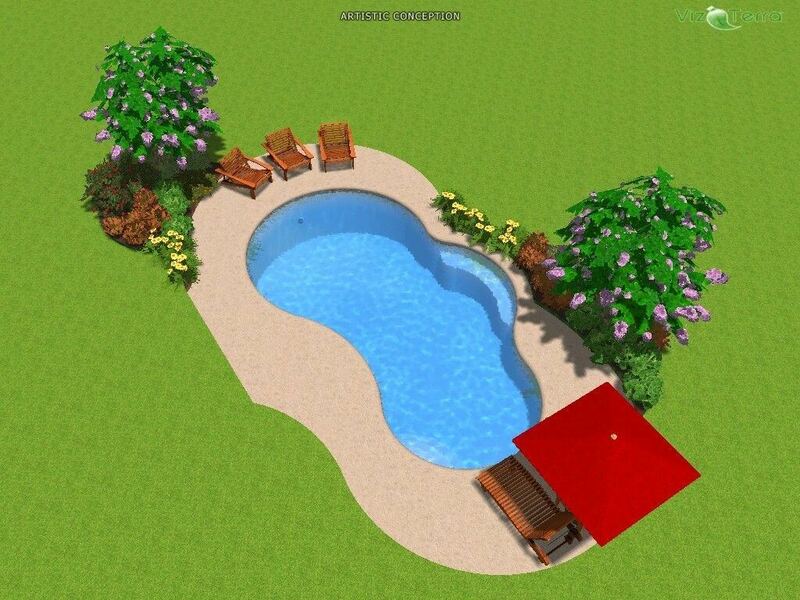 A variety of colors and patterns allows you to customize your pool. We can even offer exclusive, 3D liner patterns! Your Pacific Pool can be anything you want it to be. Whether you prefer the classic look of a Roman-end pool, the peaceful curves of a mountain pond shape, or a completely customized design, we can help you design the perfect pool. In addition to the size and shape of the pool, there are countless other design options that allow you to really make the pool your own: Enhance the atmosphere with lush vegetation and landscaping, create an oasis by adding a rock waterfall or laminar jet, use LED and fiberoptic lighting to give the pool area true ambiance during the evening; the options are endless. With a five-year full and 20-year pro-rated, transferrable warranty, your vinyl liner from Pacific Pools will add worry-free style to your pool for years to come. Gunite pools are the most flexible pool types in terms of design. Gunite pools are often seen in commercial applications. Many private homeowners, however, also choose gunite pools for their flexibility since they can be built in any shape. 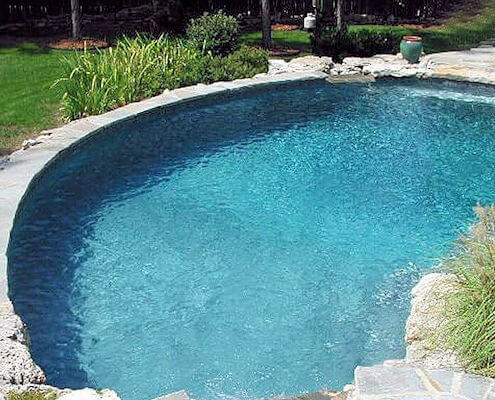 Gunite pools can be designed to fit into irregular spaces and reflect the style of your home. From traditional to free form, the options are limited only by your imagination. These are permanent, reinforced pools finished with concrete and plaster. A wide variety of special options such as waterfalls, custom steps and beach entries can easily be added to complement these high-quality pools. Gunite pool owners can also choose from many plaster finishes or pebble applications, allowing for maximum creativity. 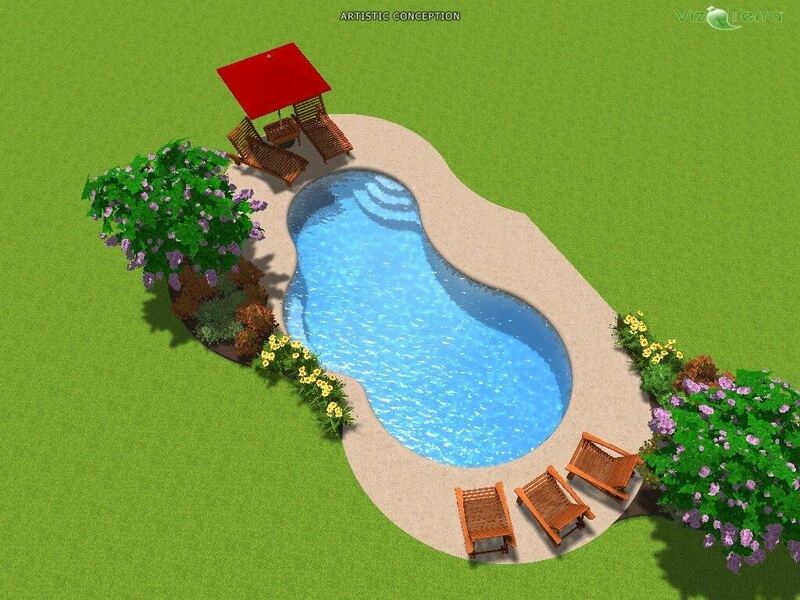 The high quality of these pools can put them in the higher price range. 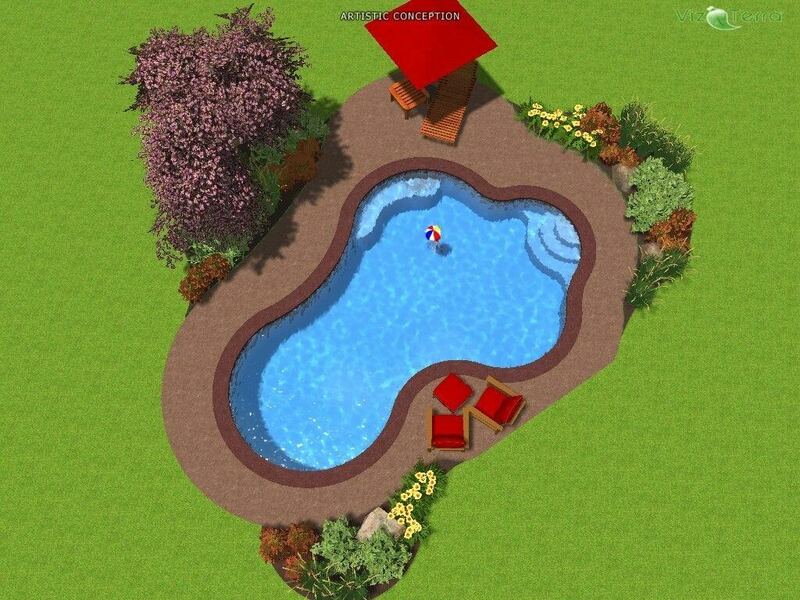 We can build your dream pool! Your imagination coupled with our design skills ensures we can make your dream come true. Your swimming pool consultant will take your dreams into consideration including pool shape and design as well as water features. 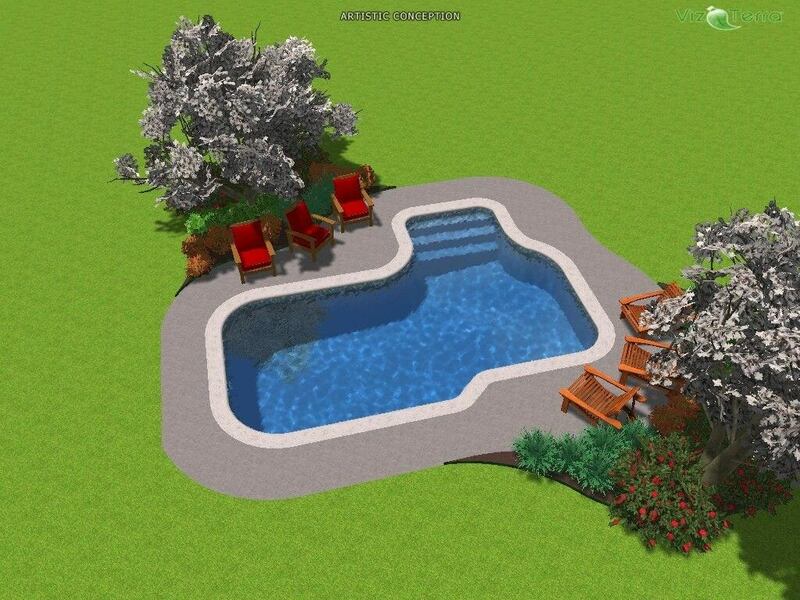 We’ll then go back to our design studio and create it for you in digital 3-D.
Once completed, you’ll come back for a visit with your pool consultant and review the designs and discuss modifications. 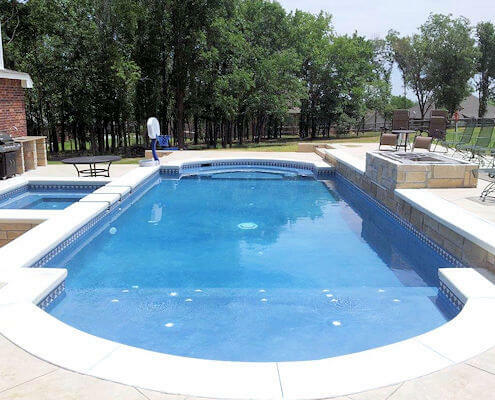 You’ll enjoy your experience with the leading Tulsa swimming pool contractor as we make your dreams a reality! 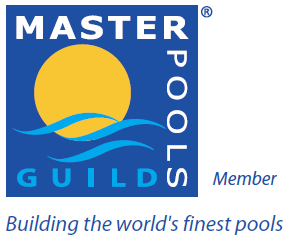 We belong to the Master Pools Guild, the only exclusive, invitation-only group of its kind in the pool industry. We are the select Master Pools Guild member in the greater Tulsa area. Part of a global network of elite custom pool builders, you can feel confident in the craftsmanship and overall quality of your next pool when it comes from us. Members are carefully selected based on their ability and reputation as an elite custom pool builder in their region with a specialization in custom concrete construction for the majority of their pools. They must be craftsmen, operating with a strong commitment to high quality, customer service and good business ethics. If you’ve been planning your dream pool for years, this is the time to bring your ideas and photos. We’ll talk about your vision and discuss your backyard area. You’ll also want to come with a budget in hand so we can match your dream with your budget. Before we begin building your dream pool, your Fiesta Pools & Spas designer will visit you and your family at your home. You’ll review the layout and initial set of plans. This is a great time to ask any lingering questions. At this time, your project is already in the permit process, and we’ll pick an approximate start date.